Osteoarthritis, the most common form of arthritis, is largely a wear-and-tear condition. Though it may be brought on or accelerated by injury, deterioration of a joint may simply happen due to age. With advanced osteoarthritis, the cartilage that covers the ends of your bones wears away. When this happens, lubricating fluids diminish, and you’re left with painful bone-on-bone contact. One of the major lubricators of joints in your body is a substance called hyaluronan. Supplementing your body’s supply with hyaluronic acid injections can reduce or eliminate joint pain caused by arthritis. The health specialists at Crescent City Orthopedics in Metairie, Louisiana, are experts in treating arthritic patients with hyaluronic acid injections. 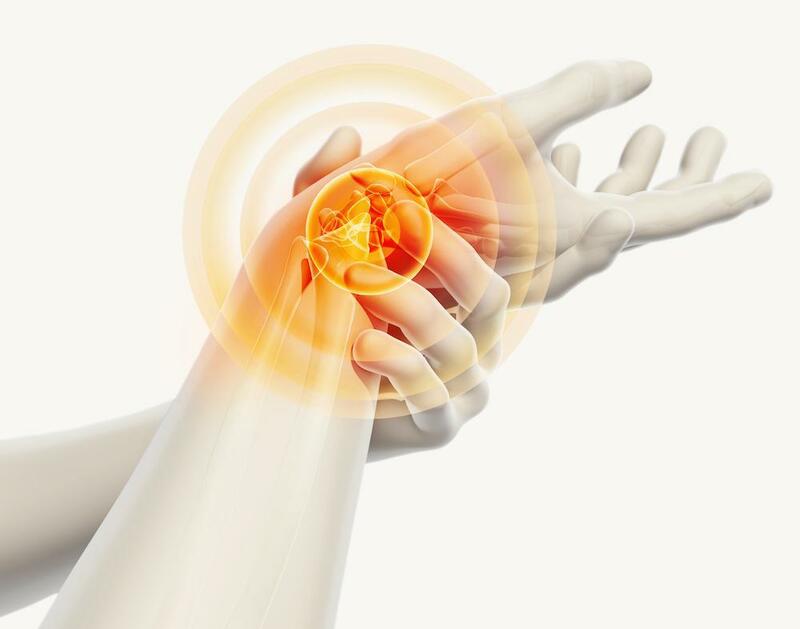 Conventional treatments for arthritis often come with problems of their own. Corticosteroid injections can provide effective relief from inflammation and pain, but results are temporary. Furthermore, the number of corticosteroid injections you can get is limited because too many injections can damage tissue. Analgesic medicine can also control symptoms, but with time, your body will start to resist the medication and you’ll need higher doses or stronger drugs. Stronger medications may also lead to drug dependency. Your body is already awash in hyaluronic acid, the chief chemical component of hyaluronan. One place it’s in is your skin, and it’s so safe that dermal fillers are largely made of hyaluronic acid formulations. Where your joints are concerned, hyaluronic acid is in the synovial fluid of each synovial membrane. Your synovial membranes surround and protect many joints in your body. Synovial fluid supports and lubricates your joints. First proposed more than 70 years ago, using hyaluronic acid injections to ease joint pain wasn’t approved in the United States until the late 1990s. The U.S. Food and Drug Administration approves hyaluronic acid for the treatment of osteoarthritis in the knee, though it’s sometimes used to treat other joints, such as the hip and ankle. Since the amount of synovial fluid in a joint tends to diminish when you have arthritis, injecting a compatible supplement can improve lubrication. In your knees, the synovial membranes keep the fluid under pressure, which assists in preventing bone-on-bone contact. Synovial fluid also provides nourishment to the cartilage covering the ends of your bones, so injecting hyaluronic acid may also help with cartilage maintenance. While not everyone responds the same way to hyaluronic injections, many patients experience reduced pain, which can help them take less pain medication. The effects of the injections can last as long as two years. If you’re dealing with chronic joint pain as a symptom of arthritis, book an appointment online or over the phone with Crescent City Orthopedics to find out if hyaluronic acid injections may be able to help you. Your joints provide freedom of movement, which means joint pain can bring life to a standstill. 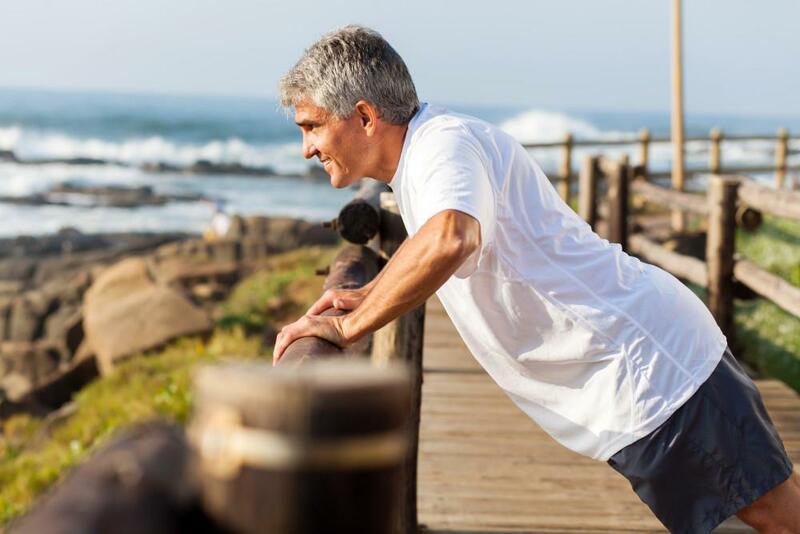 If you’re experiencing joint pain, arthroscopy may be your ticket back to your active life. If you want to come out on the other side of rotator cuff surgery swinging, here are some tips to help your recovery go as smoothly, and as quickly, as possible.